So I caught rumours last weekend that there was a sale of books at my local library. This brought on a wave of gleeful excitement. Sales at my local library mean only thing. Travel books. Slightly out of date, yet perfectly readable travel books. Lovingly carried around the globe, accruing late fines with every mile. I love travel books. 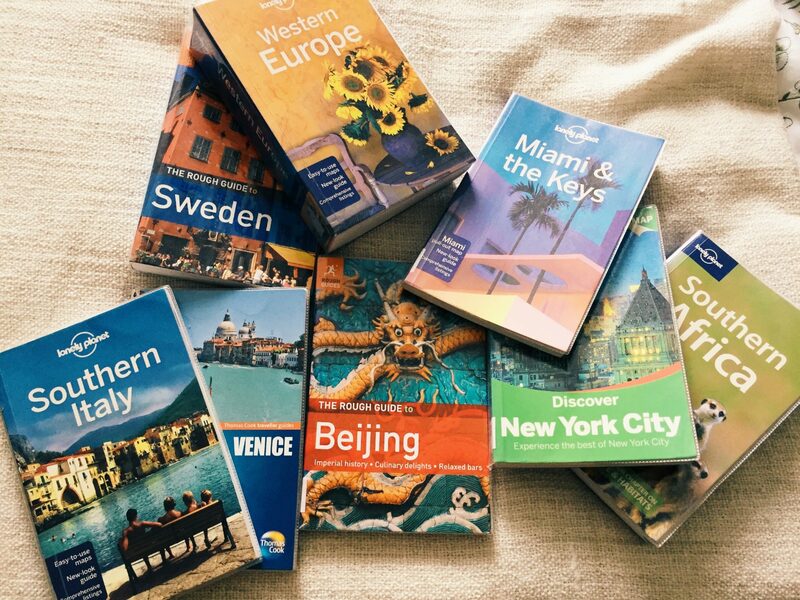 I’ve always collected Rough Guides and Lonely Planets; until the advance of blogs and social media, they were the ultimate resource for the anxious traveller. Aside from being a reassuring companion when abroad (whoever came up with the idea of fold-out underground transit maps is surely deserving of some kind of medal), they’re fantastic for planning your trip in advance and getting that sense of familiarity with a place. 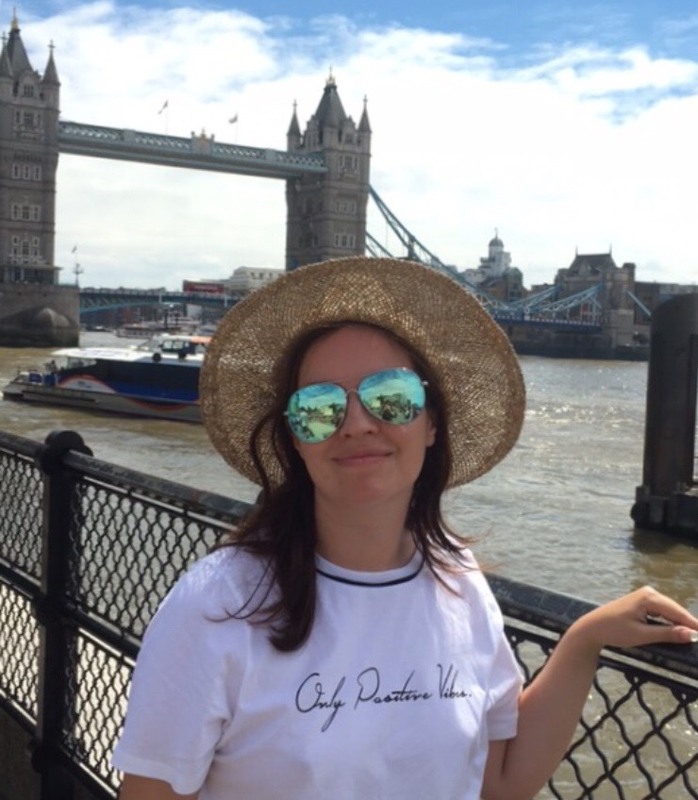 All of this is important when new to travelling and experiencing that nervousness; even a familiar restaurant name that you saw in a book can give you the sense of knowing where you are, of feeling a little more local and a bit less lost. It’s not a vital necessity when more comfortable with travelling, but for starting out, it can be a godsend. The other thing they’re great for is ideas, sparking that desire to go somewhere. I don’t think that you should be limited to buying books purely for places that you’re intending to go to. Why not buy them for places you haven’t considered yet, and see if that spark becomes a flame? One of my recent finds was a 1992 edition of the Lonely Planet guide to the Seychelles and Reunion Islands. Is the info on hotels/restaurants going to be entirely accurate these days? Probably not. Is the information on the sights, culture, and history still interesting and informative, and does it make me want to visit there? Hell yes! And are travel guides great for the dreamers, the vicarious travellers? Absolutely. And there’s more of those than you might think. On arrival at the library, I quickly found the books for sale. And I think I may have dropped to my knees and uttered a small prayer to the local district council. SO MANY TRAVEL BOOKS. And they were 70p each! I can barely buy a packet of crisps for 70p! And most of them were the second-to-most-recent edition. I gathered a pile into my arms, and headed over to the information desk to pay for my newly-acquired booty. The chap on the desk was perhaps about the same age as me, quickly pricing them up and thanking me for my support of the beleaguered library service. 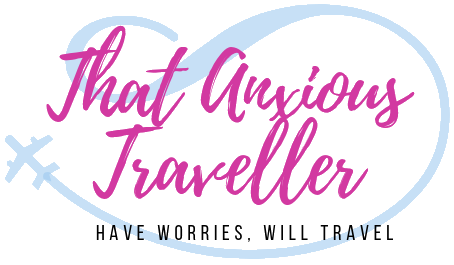 I was temporarily floored by finding a fellow anxious traveller quite so soon after starting this blog, and I felt oddly relaxed all of a sudden. “Really?” I asked curiously. “I’ve got the box set of his books and DVDs!” I enthused. I came out of the library with an armful of books, and a renewed determination to make the journey back into travelling, because there’s too many people who want to, but can’t because of circumstances, or because those travel fears seem so insurmountable. I can do it; I should do it. I also wondered to myself, just how many of us anxious travellers are there? But that’s a blog post for another time. Nice score. I also love travel books. I feel more comfortable travelling when I have a planned out itinerary, even if I don’t necessarily follow it. Good luck in your future travels. Thank you! And yes, travel guides are awesome for having that structure in place, but being able to completely ignore them once you find your feet. It’s definitely a comfort. Very nice collection. Love the one on Southern Italy, I read a lot about it on (www.ishitasood.com) She writes majorly on Italy and her posts from Sicily were very inspiring to take a trip there. Thanks! I bought a Lonely Planet guide to South India today; I just love to read them and get ideas. And thank you also for the address; I’ll definitely check that out! I’m a big Italy fan! Wow that is amazing. Slowly I have turned into one too. LOL!